Tomorrow, Justices PC Ghose and Deepak Gupta will be hearing the case because of the change in roaster. The criminal case pertaining to Babri demolition is coming up again tomorrow before the Supreme Court. 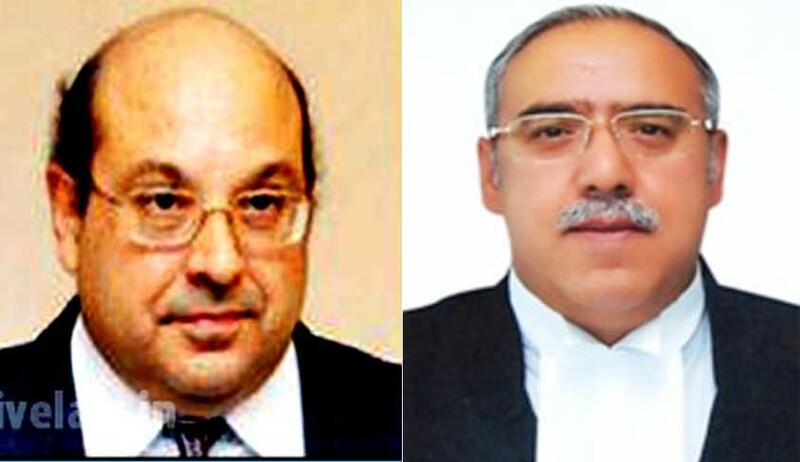 On March 6 the matter was heard by a bench of justices P C Ghose and Rohinton Fali Nariman. Tomorrow, Justices PC Ghose and Deepak Gupta will be hearing the case because of the change in roaster. During the hearing on March 6, the bench had asked pointed questions and wondered why supplementary charge sheet cannot be filed against some BJP leaders restoring criminal conspiracy charges. CBI had charge sheeted L K Advani and 20 others under sections 153A (promoting enmity between classes), 153B (imputations, assertions prejudicial to national integration) and 505 (false statements, rumours etc. circulated with the intent to cause mutiny or disturb public peace) of the IPC. It had subsequently added charges under section 120B (criminal conspiracy) of IPC which was quashed by the special court whose decision was upheld by the Allahabad High Court. The special court had dropped framing of charges by the Lucknow court on a technical ground that the court was not set up as per a proper notification by the government.